Abhishek Kapoor’s film Fitoor, which is a rendition of Charles Dickens’ Great Expectations, is all set to release tomorrow on February 12. Starring Katrina Kaif and Aditya Roy Kapur in lead roles, we bring 5 reasons why this film is a must watch. We give 5 reasons to grab your tickets for today releasing film Fitoor! Katrina Kaif: The highly talented and versatile actress Katrina Kaif will be seen for the first time in red locks. Recreating the mesmerizing moments in modern-day Kashmir, Katrina Kaif will be seen playing the role of Firdaus, who like a fairy tale beauty expresses her love for Noor (Aditya Roy Kapur). Aditya Roy Kapur: After his love struck role in Aashiqui 2, Aditya Roy Kapur has come a long way. From his drop dead killer looks to his charming way to win the heart of Firdaus (Katrina Kaif), the actor is giving us million reasons to watch the film already. Tabu: After her outstanding acting in ‘Haider’, Tabu is back with a bang for her fans. The versatile and evergreen actress Tabu will be seen playing the role of elder Begum Hazrut in ‘Fitoor’. Moreover anything, Tabu replaced Rekha with this role and now we wait to catch if she can fit in the shoes of jilted lady. 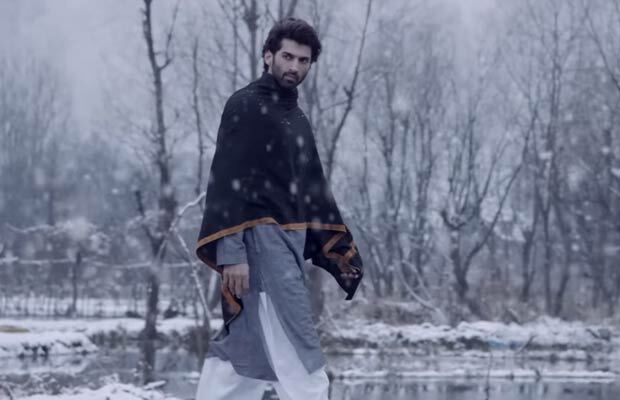 Melodies music: Music by Amit Trivedi, from ‘Pashmina’ to title song ‘Yeh Fitoor Mera’, the songs holds you back showcasing the legendary novel in the form of lyrics. 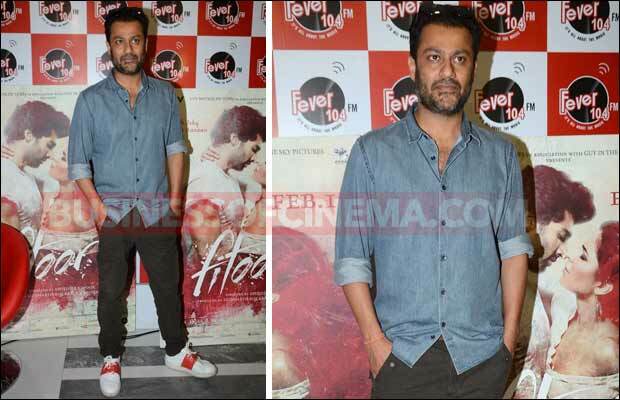 Abhishek Kapoor’s direction: Its one of the big and challenging tasks to recreate one of the most celebrated novels in English literature. Showcasing the legendary romance through the eyes of ‘Noor’ and ‘Firdaus’, we wait to see how well he succeeds to do so.